I'm an official Cleveland OEM tester! Discussion in 'Golf Equipment Talk' started by PaPaD, Sep 4, 2018. With, extreme pessimism, I always enter the contests on WRX to be a tester for a new club......never being selected, UNTIL NOW! 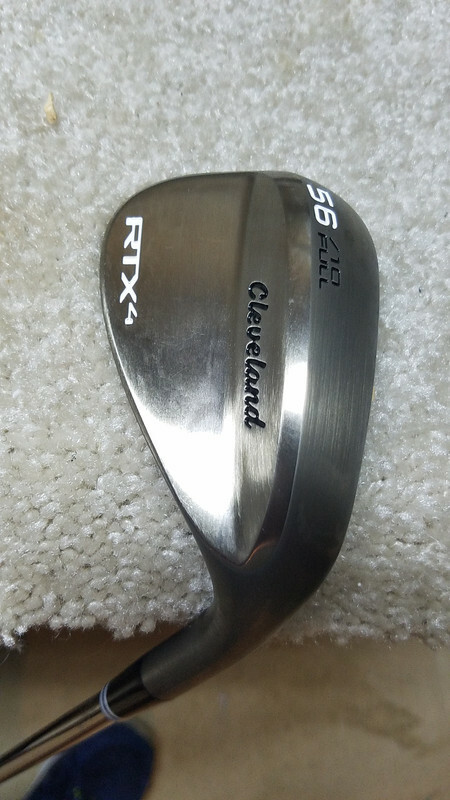 My new Cleveland RTX4 56/10* wedge arrived. My only job is to post pics and a review in the WRX forum. PapaD is excited! MCDavis, Uncle Azzhole, anonymous golfaholic and 6 others like this. Next they'll have you testing some new driver! Way to go! So we should expect to see it for sale soon in our Pro Shop? limpalong, subsonic, Fairwaysplitter3320 and 1 other person like this. awesome PaPaD, that looks like a guaranteed 300y wedge!! PaPaD, eclark53520, J.P.C. and 4 others like this. Good to see someone win something.. I have thoroughly enjoyed the Cleveland CBX wedge I won earlier this year. That wedge has been instrumental in more pars and birdies than anything else in the bag. Sad thought... 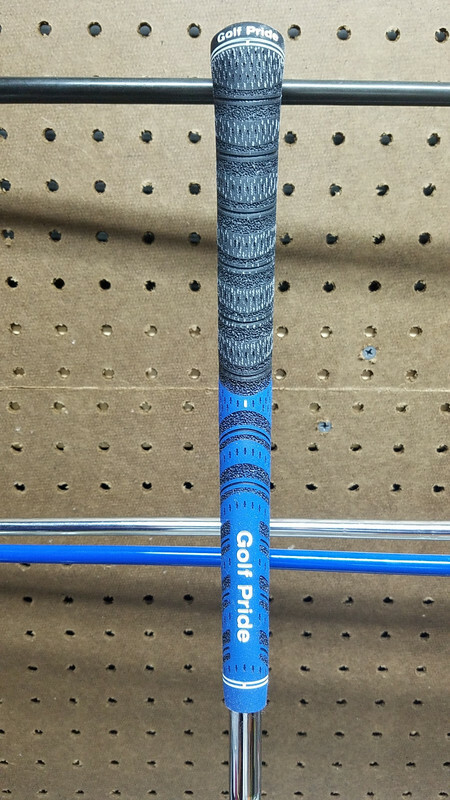 The best performing club in the bag was one you didn't pay a dime for!!! The ones you paid the most for seem to be the most misbehaved. J.P.C., TheTrueReview and Fairwaysplitter3320 like this. How's the wedge working Steve? I posted a good review on WRX, but not a rave. 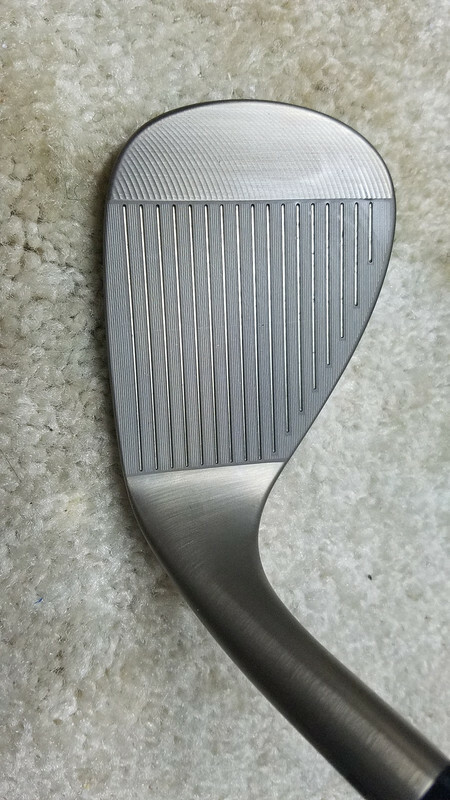 It feels and acts like all previous Cleveland stainless wedges I have owned (CG models). This one has the widest sole of any I have had so it is very similar to my Eye 2 wedges, which I probably prefer. I may leave this in the bag for a few more rounds, but it's not a game changer. TheTrueReview, MCDavis and Fairwaysplitter3320 like this. Please forward the wedge onto Ireland. It looks sweet and I need some new wedges soon. Mark it FAO IrishGolfer, it will get to me. Thanks. Fairwaysplitter3320, MCDavis and TheTrueReview like this.